The Ngaio team has extensive experience in point of care diagnostics. 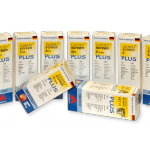 We have access to a wide range of rapid tests from reputable, quality registered manufacturers. Two popular products are Urine Dip Strips from Analyticon Biotechnologies and rapid Strep A tests from Ultimed. 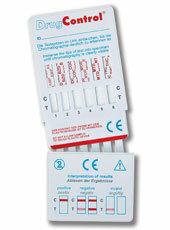 Other tests, for example; Flu tests, Drugs of Abuse tests, etc are available, please enquire. Methamphetamine Screening Tests for detection of Meth 'P' usage. 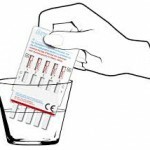 A range of Rapid Screening tests available to meet your needs.